In Present time, We send or receive money online, but do you know how it works? Online transaction means to transfer money one place to another through the internet. You can also say that transfer money from one account to another. In the past, we send money through money order or post office Which took a lot of time. But now we will not have to wait so much for transferring money, because it is a time of the internet. We send money quickly through the internet in a few minutes. 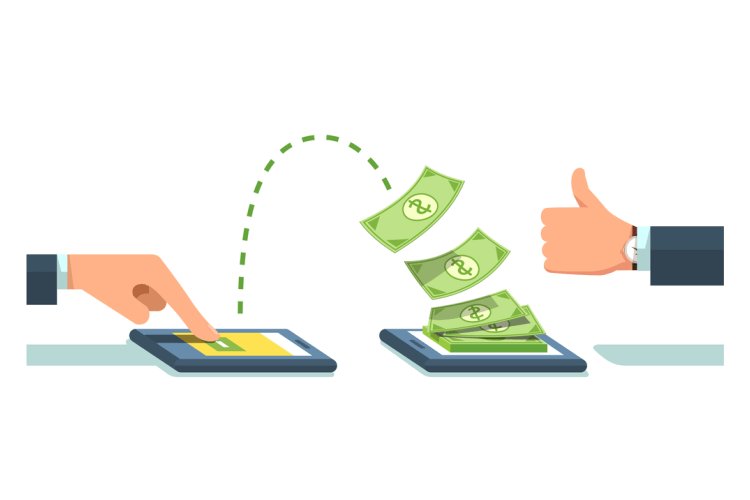 Transfer money through online transactions or internet, we first need a system or Tool that helps to send or receive money. National Electronic Fund Transfer (NEFT) is an Online Money Transfer Tool or System. With the help of NEFT, we transfer money one bank account to another bank account. This system made by RBI in 2005. With the help of this way, we can transfer money to other’s account. This transaction is performed Batch-Wise format. Money can be sent any NEFT enabled account in India. For NEFT transaction, first of all, you should know the receiver account number, IFSC code, bank branch name, and account holder name. This transaction is done by working hours only. NEFT not be done on Holiday. This transaction starts from 8 a.m to 7 p.m on normal day and Saturdays from 8 a.m. to 1 p.m. There is no maximum and minimum limit of NEFT Transaction. Real Time Gross Settlement (RTGS) system can help you transfer money quickly. This system was also made in 2005. If you want to send money to anyone, more than 2 lack rupees then you can do this transaction with the help of RTGS. The time of this transaction is similar to the NEFT, Monday to Friday from 9 a.m to 4:30 pm and Saturday from 9 a.m to 2 p.m. The minimum limit of this Transaction is 2 lakh rupees and Maximum Limit is not. Immediate Payment Transfer (IMPS) system with the help of this you can transfer money immediately. RTGS and NEFT Transaction takes some time to transfer money, but IMPS immediately makes it. It was made by NCPI (National Payment Corporation Of India) in 2010. With the help of this tool, Real Time Money Transfer is done. In IMPS You can transfer money any time in 24 hours. Minimum transaction limit of IMPS is 1 rupee and the maximum limit is 2 lakh rupees/transaction. Unified Payment Interface (UPI) started in 2016 it is made by NPCI at the time of demonetization. 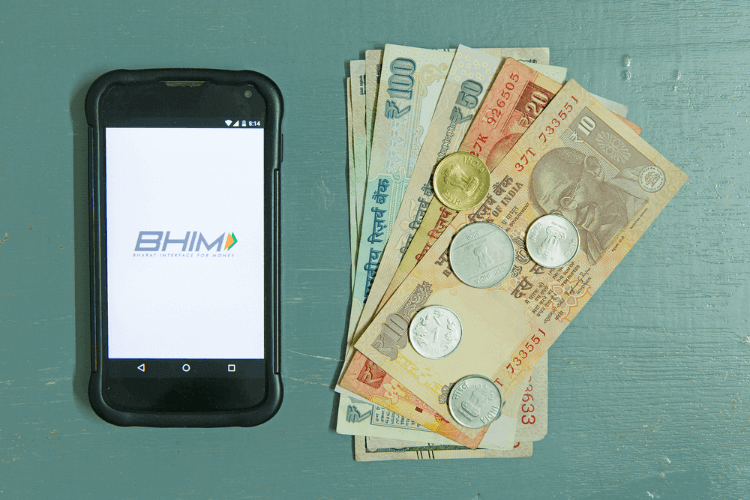 Prime Minister Narendra Modi launched this UPI system. It works like IMPS. With the help of UPI, we transfer money quickly. You can do recharge, Bill Payment with the help of UPI. Apart from this, you can install any bank’s UPI application. You will find many UPI apps in the Google Play store. All the above Transaction mentioned are absolutely safe and all transactions are done under RBI supervision.